Digital Demo Hour #5 - First of 2018! 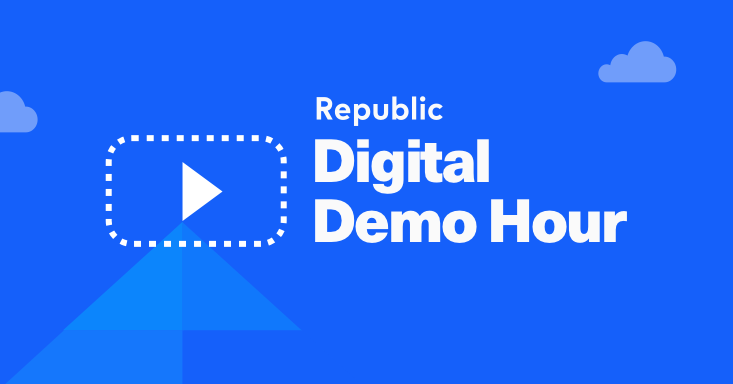 If you missed the Digital Demo event or would like to share it with your interested friends, you can find the recording here or on our Facebook. MightyWell: Functional and stylish apparel for people undergoing medical treatment. TrueGault: An e-commerce platform and mobile app that uses 3D-imaging technology to create stylish, customized, made to fit shoes. Farm from a Box: An easy-to-start, clean tech-powered comprehensive 2-acre farm kit.